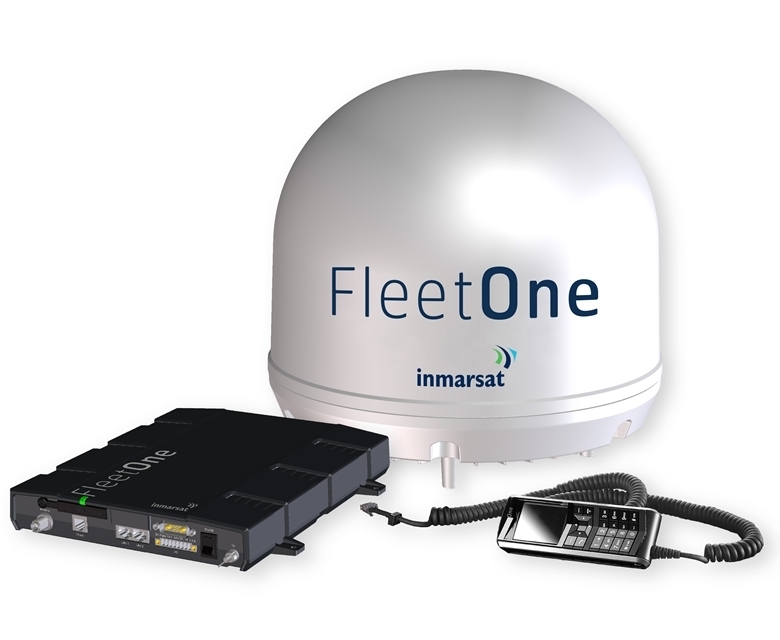 Inmarsat Fleet One provides reliable and cost effective voice and data services for small vessels, through a compact, lightweight and easy to install antenna. 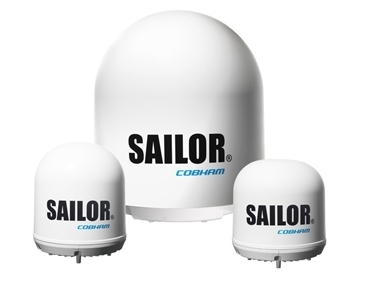 The Fleet One service is available from Satcom Global via a range of plans specifically designed to meet the seasonal and regional requirements of our fishing and leisure customers. 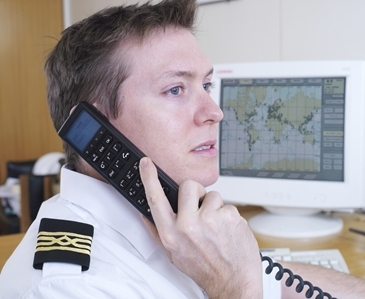 Accessing weather information and chart updates, communicating with those onshore or simply checking the news are now as simple to do at sea as they are on land. Fleet One Coastal offers global voice services as well as modest data in coastal areas, for small fishing and leisure vessels less than 500GT operating close to shore. Coastal Fleet One is avaiable with prepaid vouchers from 50-5000 units, and plans include Entry – 10MB & 30 mins, Mid – 25MB and 60 mins, and High – 50MB & 120 mins, with a minimum commitment of 3 months. Fleet One Global offers voice and data on a global scale with an 1 month minimum commitment making it ideal for seasonal users. 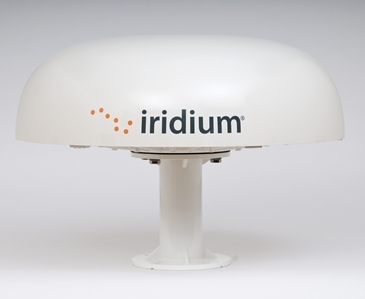 The service is avaialble in one money bundle plan or prepay vouchers for 50-5000 units, and is suitable for commercial vessels, deep sea fishing and leisure vessels. Please visit our Resources page to download our Fleet One product sheet for further information on service plans and terminals.